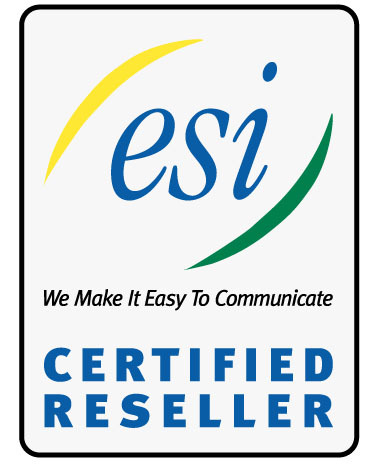 ESI digital and VoIP phone systems are the most reliable and trusted name in business phone systems. Whether you are looking for a new system or need help with an existing system, Cargill Telecommunications can help. 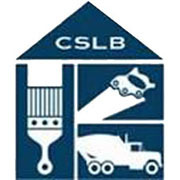 Our expert staff handles complete installations, upgrades, programming changes and maintenance. Have a question or just need to talk to someone who can give you an answer? Call us; we’re experts when it comes to ESI. Cargill Telecommunications has you covered when it comes to ESI’s wide array of phone systems including: Legacy IVX or the newest Communications Servers and Cloud based systems. If you need two phones or 800, we have the solution for your business. 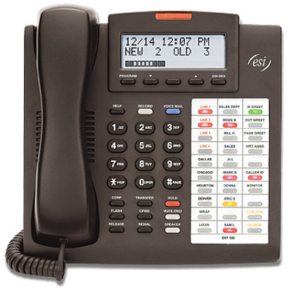 ESI makes digital and VoIP phone systems designed to make productivity and efficiency soar in your office. Covering every type of phone system technology from the most basic to the most advanced, ESI has the solutions you need to do business. Regardless of which model you select (they vary primarily by call-handling and voice message storage capacity), an ESI Communications Server will serve your needs now and for years to come. This fully flexible communications platform can support both digital telephony and IP-to-the-desktop in any desired combination. 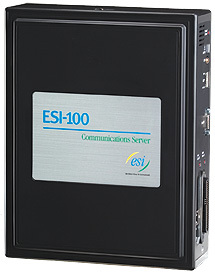 ESI Communications Servers also deliver massive expand ability and the greatest functionality ESI has ever offered. • Eight universal IP (UIP) licenses. • Two ports of voice mail, with a storage capacity of 15 hours. 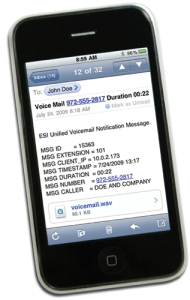 • Eight (extension) voice mailboxes. • 1,000 guest/information voice mailboxes. voice mail, an adjustable backlit display, and a full-duplex, high-definition speakerphone. includes 16 programmable feature keys and an adjustable backlit display. • ESI 55IP/55D Feature Phone model includes 30 programmable feature keys and a large display. • ESI 30D (digital) Business Phone — A smaller model intended for lower-traffic users. 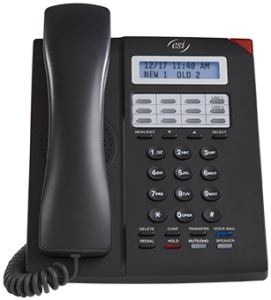 • ESI Cordless Handset III — Available in digital, local IP, and remote IP models. • VIP 7 Softphone — Combines the functionality of a desktop IP phone and the VIP 7 product in one PC-based phone. • ESI 60IP Business Phone and ESI 60D (digital) Business Phone — The ESI 60IP is available in both Gigabit Ethernet and 10/100 models. 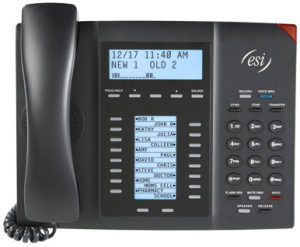 Each ESI 60 Business Phone model includes 48 programmable feature keys, visual voice mail, an adjustable backlit display, and a full-duplex, high-definition speakerphone. • ESI 55IP/55D Feature Phone model includes 30 programmable feature keys, an adjustable backlit display, and a full-duplex speakerphone. • VIP 7 Softphone — Combines the functionality of a desktop IP phone and the VIP 7 product in one PC-based phone. All ESI IP phone models are standards-compliant and operate with the customer’s data network to provide highest quality voice through Quality of Service (QoS) support. 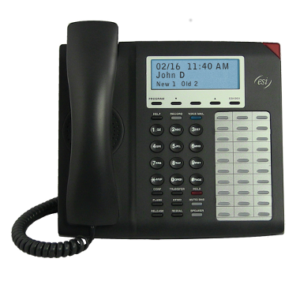 In addition, all ESI desktop IP phone models support Power over Ethernet (PoE).